Healthgrades, an online resource for information on physicians and hospitals, debuted an enterprise-level customer data platform (CDP) built for health systems. The platform is designed to help bridge the gap between siloed data sources in healthcare, connecting internal and external data hubs surrounding hospital systems to create a more comprehensive patient profile. The release comes as consumer expectations for easier access to care and health management has complicated the healthcare industry’s already sizeable data problem. Healthgrades CDP platform applies specialized technologies, including artificial intelligence and deep learning, as well as pre-built processes tailored to address enterprise-wide technology needs, the company said. The AI and deep learning capabilities of the Healthgrades CDP are based on the underlying data management solution, and the platform treats all data as electronic Protected Health Information (ePHI). Healthgrades CDP will also serve as the underlying data management solution for powering CRM and other customer experience execution systems. 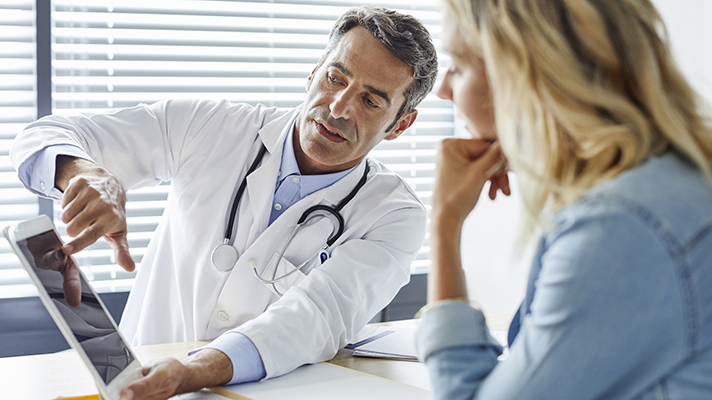 Rupen Patel, chief strategy officer, wrote in a blog post that personalizing consumer experiences is the best way to build loyal relationships with patients, making them feel safe, valued, and motivated to improve their health. “By all estimations, CDPs are the future of technology, meaning they’ll be required for healthcare organizations that want to keep up with consumer expectations and competitor pressure,” he predicted. The CDP consolidates both known and anonymous user activity into persistent profiles that can be activated across the organization to enable a wide variety of use cases.